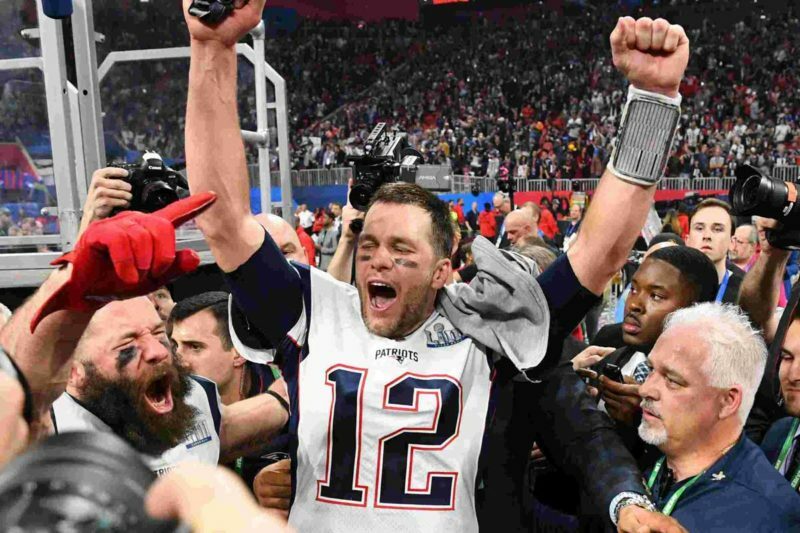 Whether you were rooting for Tom Brady and company or the new kids on the block, the game last night was less than spectacular. A 13-3 finish marked this Super Bowl as the lowest scored game in NFL history. The previous lowest score was the 1972 matchup between the Redskin and Dolphins totaling to 21 points. To match this record low, so were ratings. The Super Bowl received its worst viewership ratings in a decade. So, what could possibly be the reason for such a low rating, and what does this mean for the future of the NFL? Out of the NFL’s control, last nights game was not the offensive battle that most viewers wanted to see. It seems many viewers lost interest halfway through the game, then tuned back in near the end between the 9:30-10 PM ET slot according to rating reports (47.3 in metered markets during this time). While the Patriots have a very popular following, the Ram’s do not yet have that loyalty in Los Angeles. Boston had a 57.4 rating vs. the Ram’s 44.6 rating (which was lower than the national average). Collin Kaepernick still not being signed to an NFL team, and many viewers have continued to boycott the NFL. Although viewership numbers overall in the past two years have begun rising again, the game last night was definitely a setback for the NFL. Politically-fueled topics have made many major brands weary to advertise with the NFL in the past few years as they are concerned it could damage their reputation. With Super Bowl ad’s costing an average of $5 million dollars a pop, the NFL relies on increased viewership ratings to keep the perceived demand high. Last night’s dip leave’s the NFL in a peculiar position. So, what should they do next?